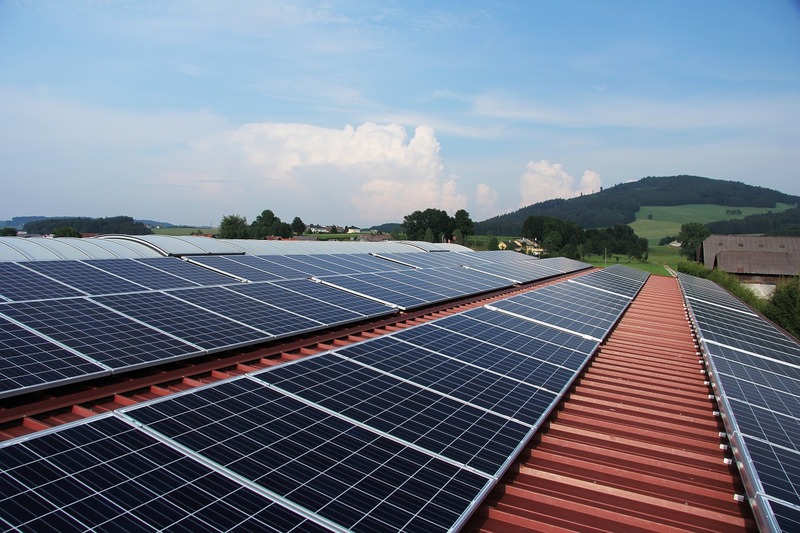 As a local and reliable San Francisco commercial solar provider, our company services different types of industrial and commercial clients. We provide a professional service that is both cost-effective, and guaranteed. We are not simply not just another local solar company. Talk to us, and you will discover a company that cares about its reputation and takes pride in the work that we do. Honesty and integrity are high on our list of priorities, and we have many customers who will testify to that fact. We are experienced and trusted solar provider who have served both residents and commercial businesses in the city of San Francisco and the surrounding area for many years. We alway provide free quotes on all solar repairs and installations. Prior to giving you a price, we will examine your property, so that we can identify the best options to satisfy your problem. Why Select Us As Your San Francisco Commercial Solar Provider? We utilize only the finest solar products in the industry, so that the work we carry out will remain viable for years to come. If you are searching for a trustworthy San Francisco commercial solar services then give us a call at (415)936-8016 and ask us for a free quote. We look forward to serving you!